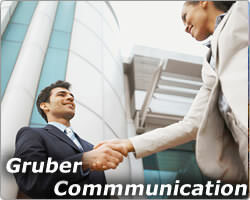 Gruber Communications (a subsidiary of Gruber Industries) has been providing custom cable manufacturing since 1984. 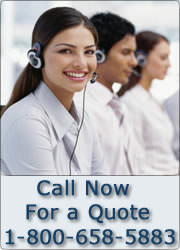 Our corporate headquarters is located in the "Valley of the Sun" or better known as Phoenix, Arizona. The wonderful weather nearly year-round helps us attract and retain a very talented labor force.